In the midst of ongoing and long-running community discussion about the Rural Lands Strategy, Eurobodalla Shire Council has opened a new environment and planning discussion. A Coastal Management Program is being drafted looking at how the region’s 140km of beaches, headlands, and shorelines, from South Durras Beach to Wallaga Lake will be managed for the next 10 years. Council is holding three drop-in sessions this month to give residents an opportunity to learn more about the program and offer their ideas. Mayor Liz Innes says the program’s aim is to protect community access and preserve the beauty of the coast, along with identifying and managing coastal hazards. “The coast is a dynamic environment that’s always changing. The Coastal Management Program, which all coastal councils in New South Wales are required to prepare, will outline how we will manage the coast for the next 10 years in the face of coastal hazards, such as erosion and inundation,” she says. Some of the management options include adding more sand to local beaches, building sand dunes, installing infrastructure like rock walls, or new planning requirements that change how development occurs. “The community might have other ideas and we want to hear them,” Cr Innes says. “We want to know if there is anything you want to change about how you use and access your local beach. Does the access and facilities meet your needs, or do you think some areas should be left as they are? “Nothing has been adopted. The community’s ideas will help us draft a list of options that will form the basis of the Coastal Management Program. 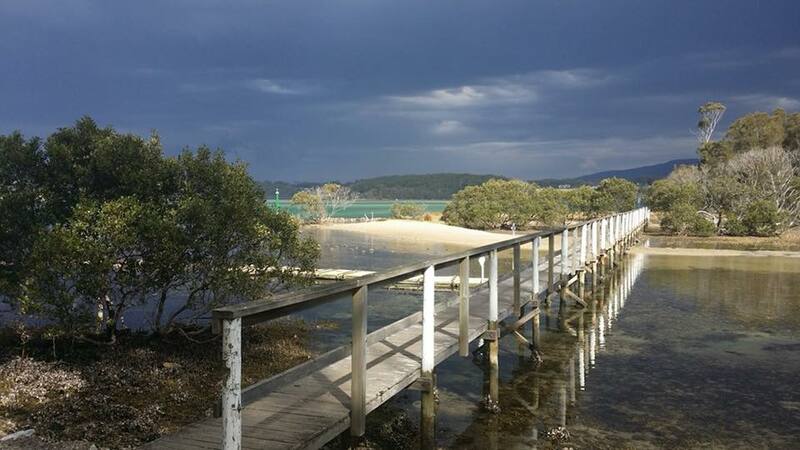 Wagonga Inlet, Narooma. Photo: ESC Facebook. 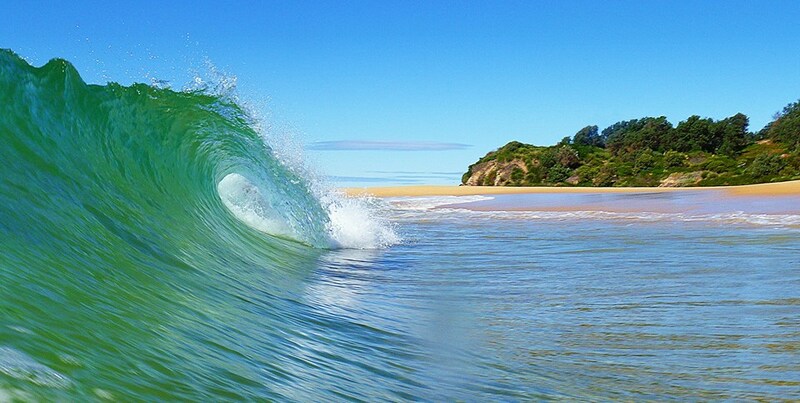 Council is keen to keep the program moving ahead in order to gain access to NSW Government funding for certified coastal management projects. Meanwhile, around 50 landowners whose properties might be directly affected by coastal erosion have been invited to work with Council one-on-one in discussing the options for them. Council says the community will have a chance to see how the feedback and ideas collected shapes the draft plan before it is placed on public exhibition later this year. For more information visit Council’s Coastal Management website. Meantime submissions on the planning proposal tied to the contentious Rural Lands Strategy have now closed. “In a few weeks, our Shire Council votes on a major change to the management of our lands,” says Deputy Mayor, Anthony Mayne. The planning proposal is the final step towards implementing the recommendations of the Eurobodalla Rural Lands Strategy, adopted by Council in 2016. With that comes proposed amendments to the Eurobodalla Local Environmental Plan 2012 that have concerned some local environmental and community organisations. Apart from their common ambition of wanting to shape environmental management and development, Council says there is no link between the Coastal Management Program and the Rural Lands Strategy. About Regional is planning further coverage of the issues surrounding the Rural Lands Strategy.